Literary Lindsey: It's Monday (and a long weekend)! Hello everyone! How are you? Are you enjoying the long weekend? If anyone had consulted me (it's rude that they didn't, right? ), I might have suggested that a five day weekend with the end of the school year just a few weeks away was a bit much. But what can you do? We're a bit hot (hello 96% humidity!) but we're going to make the best of it. I got a lot of reading done this week, in no small part due to the Take Back Your Shelves Readathon hosted by Jenna. 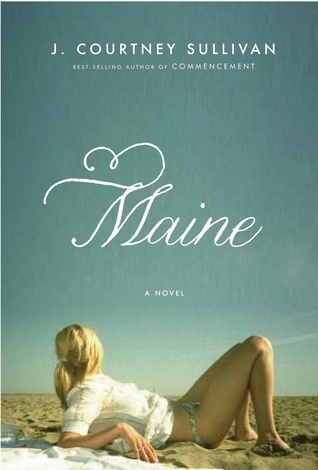 It runs through the end of today and basically encouraged us to spend a chunk of the long weekend with a book in hand! 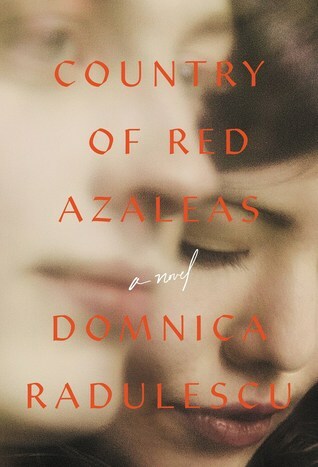 I read Chris Cleave's Everyone Brave Is Forgiven (set during WWII), Maine (about several generations of women reuniting at their family beach house), What We See When We Read (nonfiction about the ways we imagine characters and locales that aren't explicitly described), and I have about 10% left in Country of Red Azaleas (a novel about a woman searching for her childhood best friend in post-war Serbia). Next up? 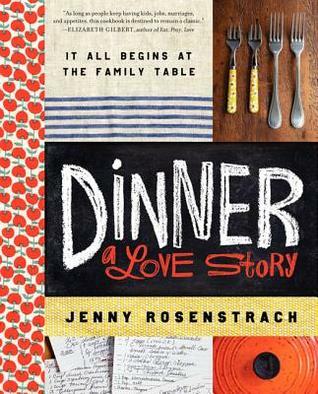 I'm going to read some JK Rowling, I mean Robert Galbraith, with The Cuckoo's Calling and then I'm going to try Dinner: A Love Story. Everyone Brave is Forgiven caught my eye this weekend. I never read Little Bee so I wonder if I would enjoy the writing style. Cuckoo's Calling is a popular choice, enjoy your reading. I don't think Cleeve's style is hard to get into. Feel free to start with whichever book you like! 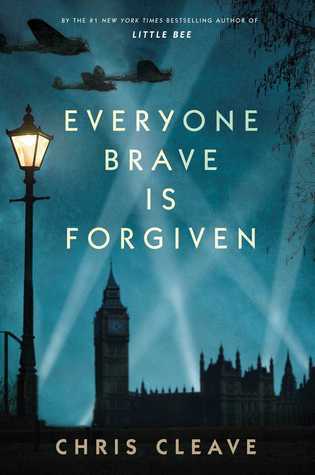 I've heard so many great things about Everyone Brave is Forgiven! Hope you enjoy it. Thanks, I did enjoy it! Reading is a great way to enjoy a long weekend. And I agree about the end of the school year. As a teacher, this long weekend made it tough as well. The kids are so ready to be done after a hint of summer (and honestly, the teachers are as well!). Happy reading! I've been loving this long weekend. It's been really refreshing. More refreshing still is that I've got only a 2 day workweek on tap this week before a mini-vacation. Lots of prime reading time! I finished Bright Lines by Tanwi Nandini Islam, and put a dent into Dreamland by Kevin Baker. Hope you enjoy the rest of your Readathon! That sounds wonderful! So much reading time!! 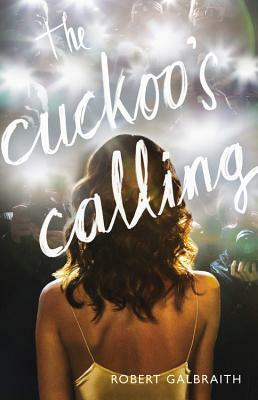 I've had "Cuckoo's Calling" on my TBR forever! I really need to get to it soon! It was good! I stopped by the library and picked up the second one. I hope you like The Cuckoo's Calling - I really did, and the main character is one of my favorite (private) detectives in books. I did really like it! Did you read the res of the books in the series? 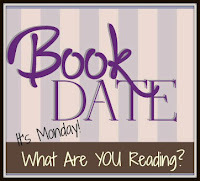 All the books you read last week sound really interesting! 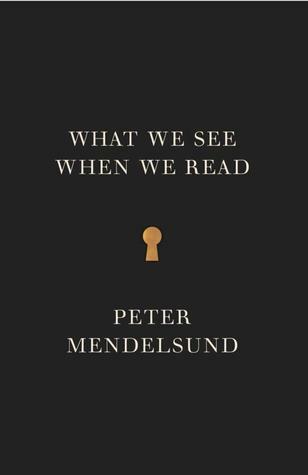 I was just recently thinking about the way I imagine characters in my head, so I'm especially intrigued by "What We See When We Read." Good luck with "The Cuckoo's Calling." I actually DNFed it, but I've been told I really need to try books 2 and 3. I was bummed because, well, it's J.K. Rowling! But it seems like I'm definitely in the minority -- I know several people who love the series. It's a good read (and a fast one too!). I really liked The Cuckoo's Calling, but I'm sorry it didn't work for you. Haha, it does take place on the beach but it's mostly about female relationships and less about looking good in a bikini!